Chambor Extreme Wear Transfer proof Liquid Lipstick 401Review Reviewed by Nikki Mishra on January 14, 2017 . Chambor Extreme Wear Transfer proof Liquid Lipstick 401 that comes into different shades but has super-stay effects and this can be applied easily. 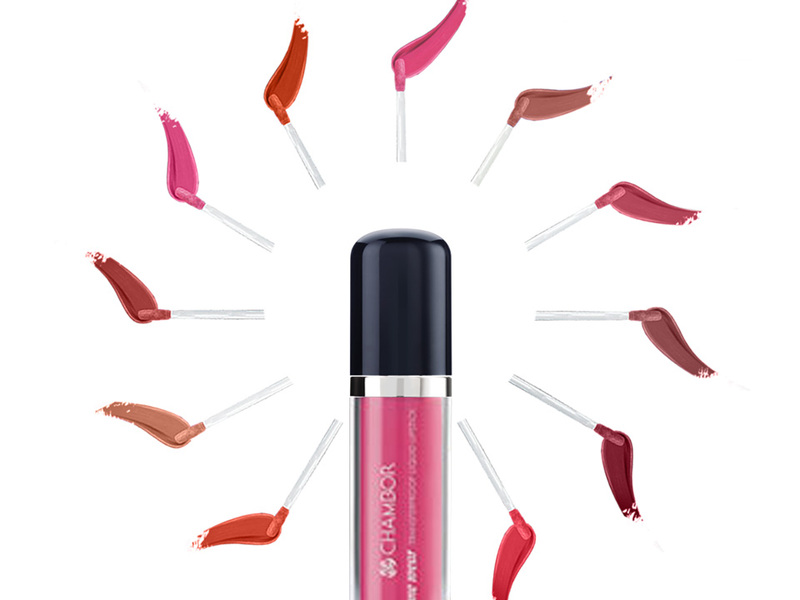 I am so happy to write a review of a liquid lipsticks which are currently into fashion and can be seen in most of the beautiful ladies and girls purses to start their day with and the product I am about to share is the Chambor Extreme Wear Transfer proof Liquid Lipstick 401 that comes into different shades but has super-stay effects and this can be applied easily. As not all girls and ladies are matt lovers but this liquid lipstick are promising and made of pure veggie ingredients. So be carefree as I personally liked the lipstick ,its once you apply it stay for a quite long time as we don’t have much time to apply lipstick twice in our busy schedules. This is the liquid lipstick which gives you the glossy effect and make your face look fresh. The lipstick once applied to the lips once covers the area of the lips gives you the comfort of both lip-balm and lipstick effect. It is the perfect liquid lipstick for the college going girls as well as the working women and for the various occasions also. The product has very simple way of usage.This matt liquid lipstick can be easily applied no need to worry as it spreads by one application and you are ready to start your routine. 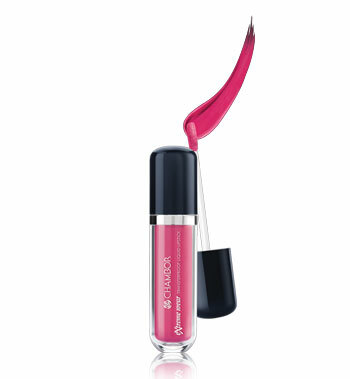 If necessary apply lip-gloss for glossy effect to keep the lips less dry. I wanted the combination of two in one pack and their I got this product and I had got my favourite colours through which my lips looks more beautiful after applying this fascinating Chambor product. This is the matte with liquid lipstick altogether I got and sometimes if I want I also use the lip-gloss to avoid dryness and for fun I do use a lip-liner to enhance this lipstick. So finally I am the satisfied with this product. If your lips are way too sensitive still you can try this product as it does no harm to your lips. Many liquid lipsticks promises long lasting effects but after some time fades away but, it stays quite a while and does not fades easily. This is the transfer proof liquid lipstick which gives you a smooth and a creamy matt look and gives you a glamorous look. I am so glad to share that Chambor Extreme Wear Transferproof Liquid Lipstick 401 has no cons in it. It is natural and does not cause any harm to your lips. I will surely suggest you to buy Chambor Extreme Wear Transferproof Liquid Lipstick 401 as it an awesome liquid lipstick to carry on with you and you will thank me when you apply it on your lips which will help your face will glow. So go get these liquid lipstick girls and see your lips glow with a sober effect every day.